It’s going to be a very busy weekend as there are a lot of important events on. On Saturday members of the Royal Engineers and Veterans will exercise their Freedom of the Borough and march through Kimberley. Please come along and show your support for our armed forces. I’d advise you come early – the parade begins at 11am. The centenary commemorations of the explosion at the Munitions Factory on July 1st 1918 conclude on Sunday with a special service at St Mary’s Attenborough. The explosion killed 134 workers and the commemorations include a wonderful rendition of a play about the “Canary Girls” – the women workers who filled the shells with toxic chemicals that turned their skin yellow. I saw the play a few years ago and it is excellent. On Saturdayafternoon there is a family day in St Mary’s. Full details in the diary section along with Sunday’s “Stream of Poppies” remembrance service in Bramcote which starts at 2.30. I hope to see you at one if not more of these events. Whatever your plans – have a lovely weekend. The owner of the popular Bramcote Lane Stores in Chilwell was robbed on Sunday morning just before 6am.I went to the scene at lunchtime and spoke to his daughter and passed on my support to the family. The owner was back home but suffering from nasty injuries. 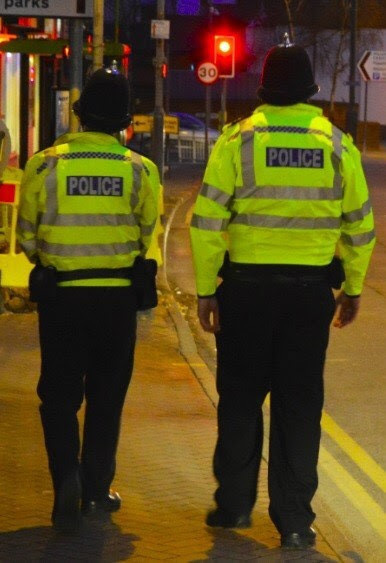 A full police enquiry is underway – including an appeal for witnesses (details here). More reassuring news comes from our most senior police officer, Inspector Riley. Two people have been arrested and charged with a large number of local burglaries. Insp. Riley adds that the number of dwelling house burglaries is going down. When a constituent complained that she had been taken advantage of by a local employer on an unpaid “trial” shift, I took it up directly with the business. I am pleased to report they have changed their policy. A lot of an MP’s work might appear small but for the individual it’s hugely important and when we get a result it’s really rewarding. So don’t hesitate to contact me – I’m here to help. 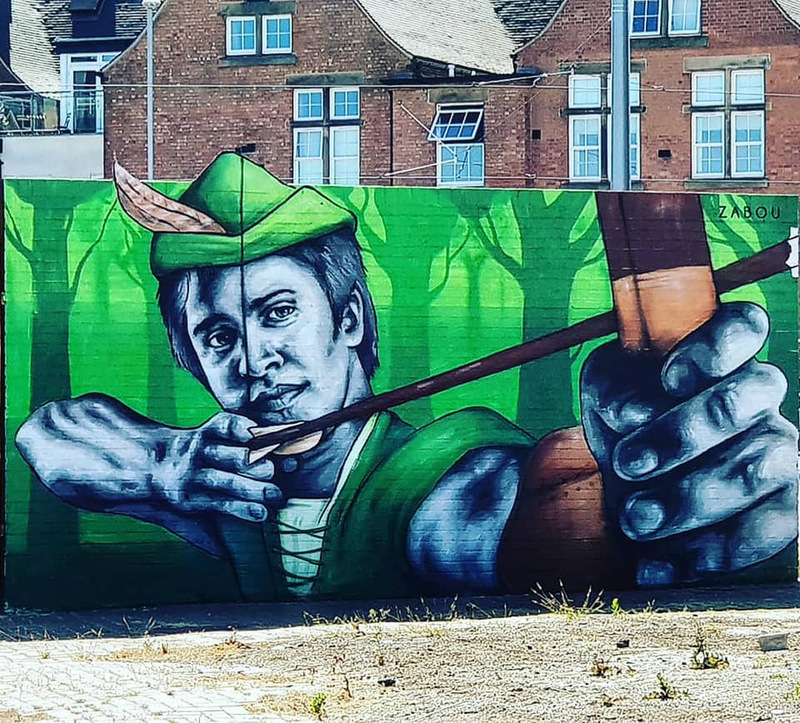 Many of the remarkable pieces of work that formed the Beeston Street Art Festival are still on display. A huge congratulations to all the artists, organisers and everyone who has made this such a huge success. Get more details here on their Facebook page. 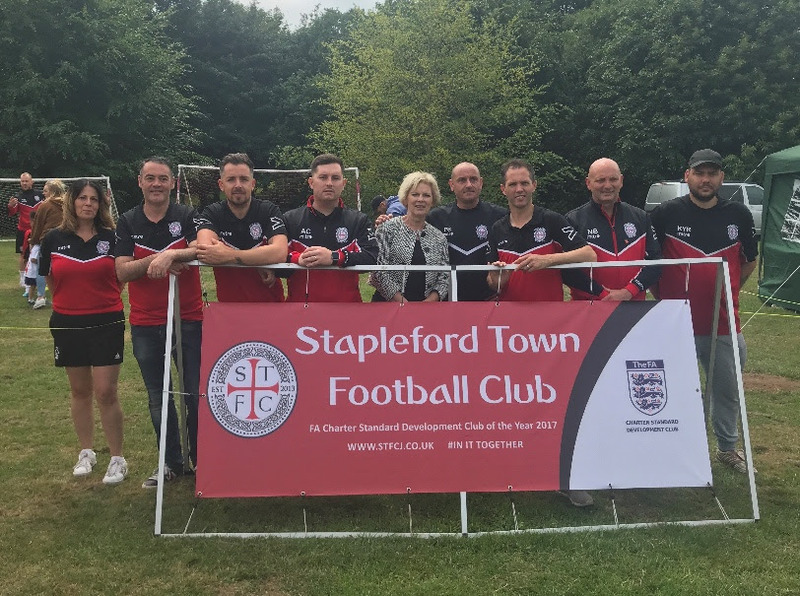 Huge congratulations to Stapleford Town Football Club who grow in numbers and strength. They have at least 180 players of all ages and are a real community club and asset. I am keen to help the club find a permanent “home” with first class facilities where all the teams can play home games. Having chatted with the excellent band of organisers at the recent Hemlock Happening, I have called a meeting with club officers and Broxtowe Borough Council. It’s always a pleasure to welcome constituents to Parliament. 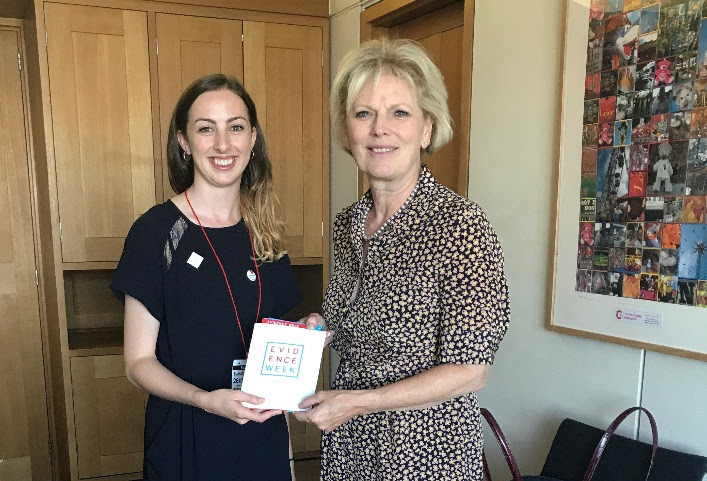 Sophie Millar is a student living in Beeston and she came to Parliament on Tuesday as part of the Evidence Week campaign. Sophie is part of the campaign for the use of scientific evidence in political decisions. 180 people work in a local business that is part of the Airbus supply chain. Airbus are concerned about the future of their enterprise in the UK unless we get the “softest” Brexit we can – namely one that ensures “frictionless trade” and the benefits of the single market. Airbus was raised in Parliament on Monday and I asked a question to the Secretary of State for Business. Read my question here or watch it here (apologies for the sore throat! ).